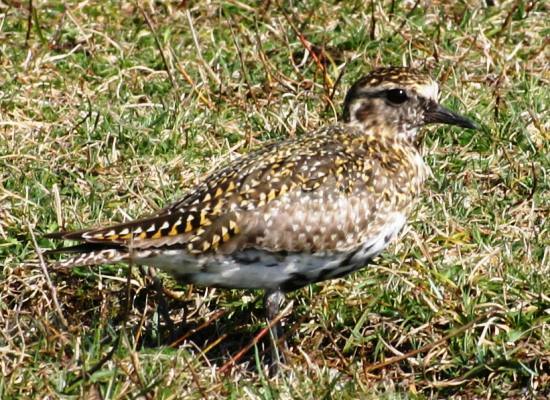 Golden Plovers breed in moorland areas using very little or no nesting material but laying their eggs on the ground. The buff eggs are heavily blotched with dark brown and a more pointed at one end than most birds eggs. Research has shown that Golden Plover chicks feed mainly on craneflies (daddy long-legs), and so widespread killing of these large diptera insects by insecticides could threaten the future of these lovely birds. 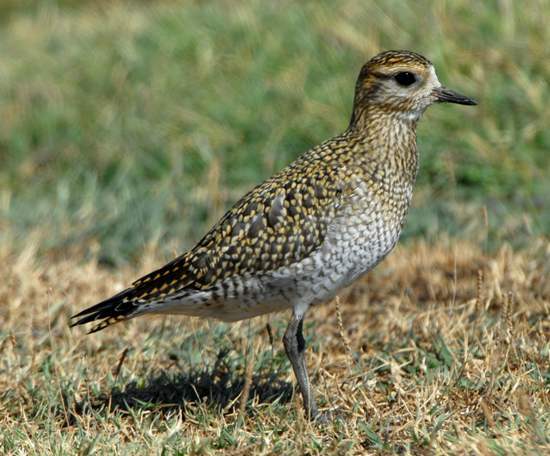 Adult Golden Plovers feed mainly on worms, insects, snails and other small creatures, but they also eat seeds and berries. In winter, these birds join other waders on dune slacks, salt marshes and the mud flats of estuaries, where their main source of food is marine worms and other invertebrates.